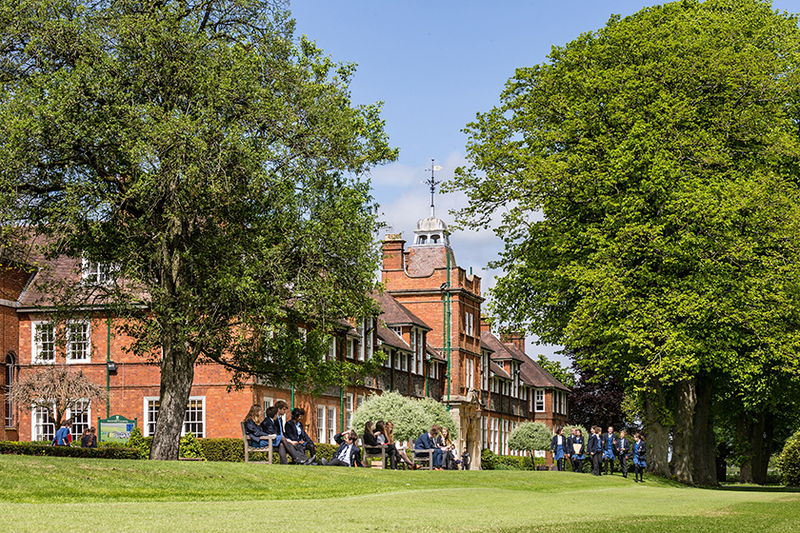 Fees: Boarding £10,480; Day £6,330; International Boarding £12,100 (per term) Figures accurate as of Winter 2018. Please see website for up-to-date fees. 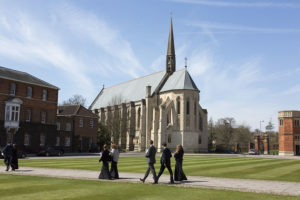 Entrance Procedure: Admission is at 11 (both day and boarding places are available), 13 (mostly boarding places only available) and 16 (both day and boarding places available) and is by examination, school report and interview or, for Sixth Form, by I/GCSE grade predictions or equivalent and interview. School Visits: By arrangement with the registrar. 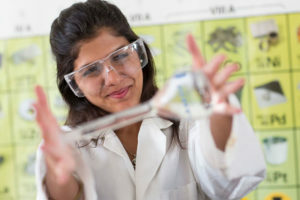 Open days held in May and October. Small group tours also available on some Saturday mornings. 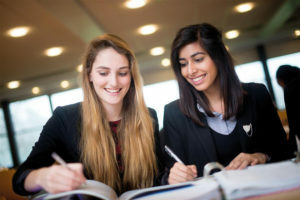 The academic life of the school is vibrant, challenging and progressive, and the broad, balanced, curriculum offers opportunities for all pupils to enjoy their lessons in a stimulating, dynamic environment. Excellent facilities for all the sports you would expect and some you would not. Sailing Club centres around Jolie Brise, our tall ship. Outstanding performing arts with several major productions each year. Almost half of pupils play a musical instrument. Our school community is lively, creative and caring; it is a happy place with a strong family atmosphere, where friendship matters and where the courteous informality between staff and pupils is highly valued. Our pastoral framework is simple – it is one of warmth, care and discipline, where individual needs are addressed. Almost all follow a degree, strong entry to Russell Group.